McRae played in 12 games (one start at nickel DB) in 2018, and provided production on special teams and depth in the secondary ... Totaled six tackles (fourth on team) and a FF on special teams ... Saw 82 snaps on defense, and totaled three tackles and a PD ... Spent 2016 and ’17 between Bengals’ practice squad and roster, and also had brief stints with Baltimore and Buffalo ... Spent 2017 preseason with Bengals before joining Ravens, where he played in two games, then re-joined Bengals later in the year. Career transactions: Signed with Oakland as college free agent on 5-10-16 ... 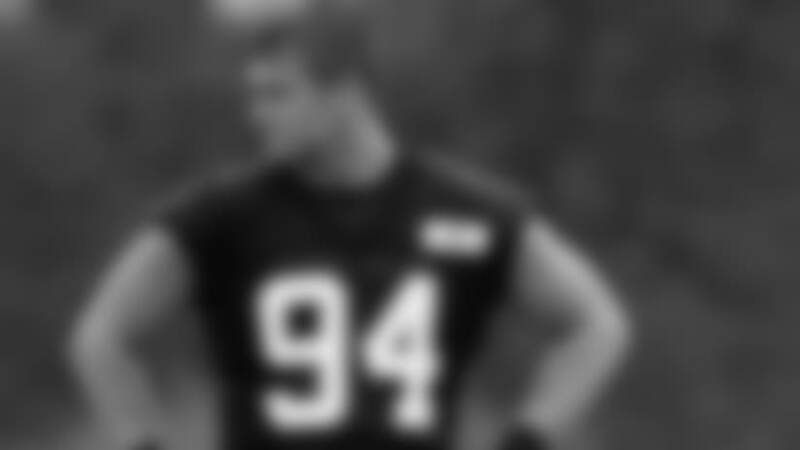 Waived by Raiders on 5-16-16 ... Signed with Cincinnati as a free agent on 8-9-16 ...  Waived by Bengals on 9-3-16 ... 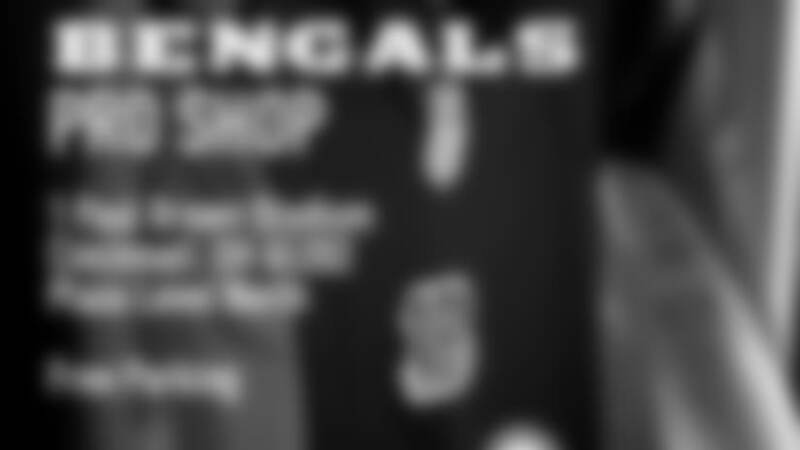 Signed to Bengals practice squad on 9-4-16 ... Released from Bengals practice squad on 9-16-16 ... Signed to Bengals practice squad on 11-29-16 ... Signed to Bengals roster on 1-2-17 ... Waived by Bengals on 9-2-17 ... Signed to Baltimore practice squad on 9-5-17 ... Signed to Ravens roster on 9-16-17 ...  Waived by Ravens on 10-21-17 ... Acquired on waivers by Buffalo on 10-23-17 ... Waived by Bills on 10-25-17 ... Signed to Bengals practice squad on 10-27-17 ... Signed to Bengals roster on 12-9-17. 2018 highlights: Played in 12 games, with one start at nickel DB on Oct. 21 at Kansas City for injured starter Darqueze Dennard ... Inactive Games 12-13 with a concussion, and 15-16 with a hamstring injury ... Finished season with three tackles on defense and six on special teams (fourth on the team) ... On Oct. 14 vs. Pittsburgh, recorded a season-high two tackles. Previous seasons: 2016—On Bengals practice squad for Games 1 and 12-16 ... Played in all four preseason games, with eight tackles. 2017—Played in four games for Baltimore and four games for Bengals ... Spent preseason with Bengals, before being waived on final cuts ...  Signed to Baltimore’s practice squad, where he spent the first two games of regular season ... Signed to the Ravens’ 53-player roster prior to Game 3, and played in Games 3-6; logging no stats on defense and one tackle on special teams ... Waived by Baltimore after Game 6, and acquired on waivers by Buffalo ... Was waived by Buffalo three days later, before Bills played next game ... Signed to Cincinnati’s practice squad for Games 7-12, before moving to active roster on Dec. 9, just prior to Game 13 ... Totaled two tackles on defense and two tackles on special teams for Cincinnati. College: Played four seasons (2012-15) at North Carolina A&T and was a first-team All-Mid-Eastern Athletic Conference selection as both a junior and senior ... Had four career kickoff returns for TDs ... As a senior, led team in INTs (three) and tackles (55), and tied for team lead in total PDs (eight) ... Logged 1.5 sacks as a senior and averaged 28.3 yards on 22 kickoff returns, with two for TDs ... As a junior, had 62 tackles, five INTs and 16 PDs, and had a TD among his 14 KOR for a 25.7-yard average. Personal: Hometown is Laurinburg, N.C. ... Attended Scotland County High School, where as a senior he helped lead football team to 15-0 record and Class 4A state title, scoring three TDs in the championship game. NOTE ABOUT NFL EXPERIENCE: McRae did not earn an accrued year of experience toward NFL free agency in 2016 because he was not on a 53-player roster, a Reserve/Injured list or a Reserve/Physically Unable to Perform list for the required minimum of six games. Cincinnati Bengals corner back Tony McRae gets an easy interception on Indianapolis Colts quarterback Phillip Walker. With their starters resting for the trip to New York that opens the season in 10 days, the Bengals backups made one final foray for a roster spot in Thursday night’s pre-season finale at Paul Brown Stadium before 55,184 that saw the Colts’ 13-10 victory.